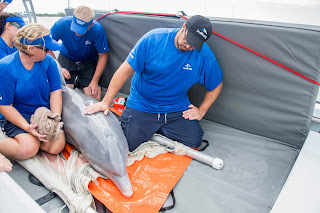 Members of the SeaWorld Orlando Rescue Team and the Georgia Aquarium Conservation Field Station, along with the Florida Fish and Wildlife Conservation Commission (FWC) returned “Sharkie” to the ocean near St. Augustine, Fla.
After an intense four month rehabilitation at SeaWorld Orlando. The 265 lb. 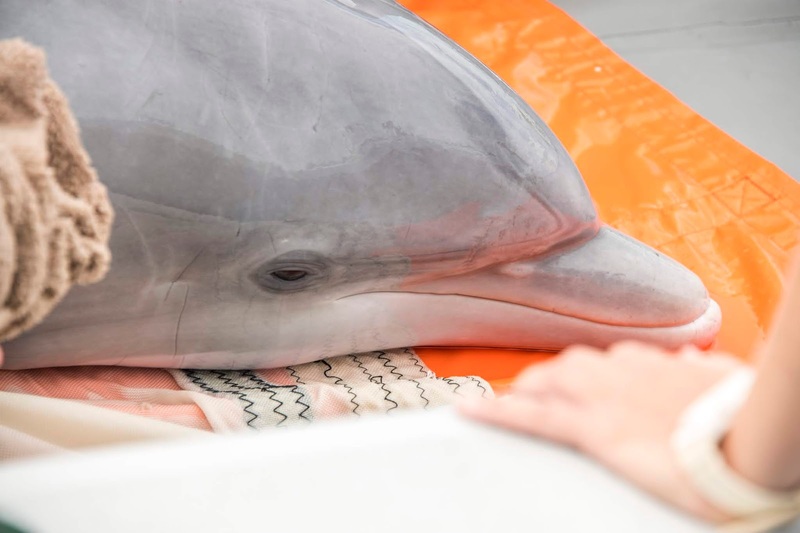 sub-adult Atlantic bottlenose dolphin was rescued in February on Ponte Vedra Beach, Fla. after FWC reached out for assistance due to the animal’s life-threatening injuries. 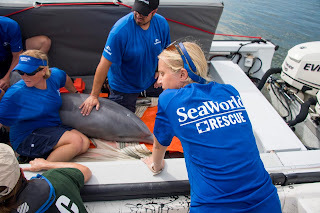 Georgia Aquarium Conservation Field Station veterinarian, Dr. Rose Borkowski was on scene alongside FWC and conferred with NOAA Fisheries after assessing the animal and the decision was made to transport the animal to SeaWorld Orlando’s Cetacean Rehabilitation Facility. Publicadas por Axel a la/s 8:27:00 a. m.
YOUTUBE PREMIUM NOS COMPARTE EL TRAILER DE SU NUEVA SERIE "SIDESWIPED" LA CUAL SE ESTRENA EL 25 DE JULIO. A lifetime of saying no has left “Olivia” single and miserable on her 35th birthday. This workaholic verging on a breakdown vows to plunge into the hellish world of Tinder by dating all 252 of her matches. She is spurred on by her sister “Jayne” - a young married woman experiencing a seven-year itch. The sisters are joined by their recently widowed mother, “Mary,” who is now also a part of the online dating scene. SIDESWIPED stars Carly Craig (American Housewife, Hall Pass) as “Olivia,” award-winning actress Rosanna Arquette (Pulp Fiction, After Hours, The Whole Nine Yards, Desperately Seeking Susan) plays“Mary” and Chelsea Frei (Hostess, Audition, Wolf) stars as “Jayne.” Celebrity guest stars include Jason Sudeikis, Rick Springfield, Peter Gallagher, Tyler Posey​, ​Thomas Lennon, Bryan Greenberg, Charles Michael Davis, Christopher McDonald, Rhys Coiro, Craig Frank, Alice Lee and Sarah Burns. YouTube Premium is a subscription service that offers access to YouTube Original series and movies, a streaming music platform, and an uninterrupted, ad-free experience across all of YouTube. YouTube Premium is currently available in the United States, Australia, New Zealand, Mexico, Austria, Canada, Denmark, Finland, France, Germany, Ireland, Italy, Norway, Russia, Spain, Sweden, Switzerland and the United Kingdom. Detrás de cada tradición yace una revolución. En el próximo Día de la Independencia, sé testigo del inicio: 12 horas anuales de completa anarquía en nuestro país. 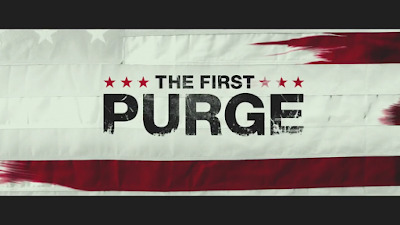 Bienvenidos al movimiento que comenzó como un simple experimento: The First Purge. Para disminuir el índice criminal a menos del 1% anual, los Nuevos Padres Fundadores de Estados Unidos ponen a prueba una teoría sociológica que, por una noche, descarga la agresión de los ciudadanos en una comunidad aislada. Pero cuando la violencia de los opresores se encuentra con la furia de los marginados, el contagio explotará desde las fronteras de la ciudad de prueba y se extenderá por toda la nación. La última entrega de la saga, The Purge: Election Year, del creador James DeMonaco (guionista y director de The Purge, The Purge: Anarchy y The Purge: Election Year), fue la película más exitosa de la serie. En esta ocasión, DeMonaco regresa junto a los productores del fenómeno de escala mundial: Jason Blum de Blumhouse Productions (saga de Insidious, Get Out, Split), los socios de Platinum Dunes Michael Bay, Brad Fuller y Andrew Form (Teenage Mutant Ninja Turtles y saga de Ouija, The Texas Chainsaw Massacre) y el socio de producción de DeMonaco desde hace largo tiempo, Sébastien K. Lemercier (Assault on Precinct 13, Four Lovers). 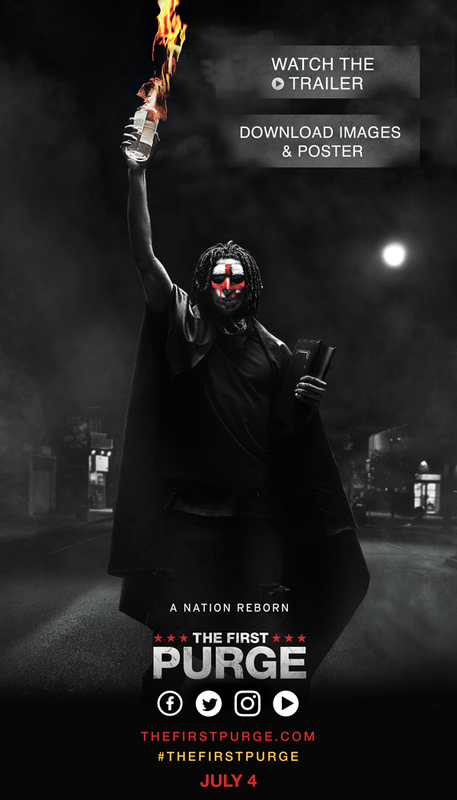 The First Purge fue dirigida por Gerard McMurray (Burning Sands), a partir de un guión escrito una vez más por DeMonaco. 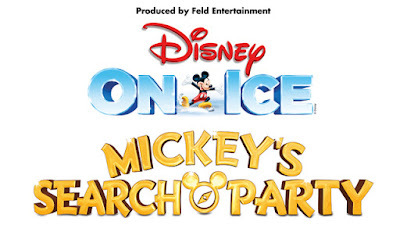 Publicadas por Axel a la/s 8:08:00 p. m.
Disney On Ice presents Mickey’s Search Party brings the magic closer to fans than ever before through dynamic and immersive moments that take place on the ice, in the air and in the seats. Produced by Feld Entertainment Inc., the worldwide leader in live touring family entertainment, Disney On Ice is once again elevating the ice show experience with brand-new engaging elements that will fascinate both newcomers and seasoned guests alike. Disney On Ice presents Mickey’s Search Party visits Orlando’s Amway Center September 7-9, 2018 for six performances. Tickets are on sale now. As Miguel from Disney●Pixar’s “Coco” crosses the Marigold Bridge, he finds himself in the magnificent spirit realm painted with vibrant color, with skeletons atop sway poles oscillating back and forth over the audience in this culturally rich heritage celebration. Through video projection, Arendelle builds from the ground up, and ice harvesters from Disney’s “Frozen,” use extreme skating to launch themselves from the mountainous, wintry slopes delivering an athletically-driven performance as they chop their way through blocks of ice. The iconic chandelier seen in “Be Our Guest” comes to life as Belle and the enchanted objects from “Beauty and the Beast” become a rotating carousel using aerial silks and lift upward into the air, mesmerizing onlookers seated above and below. In a high-energy opening number, Club Mickey Mouse-inspired performers will hype up the crowd through cutting-edge figure skating choreography and hoverboard tricks on the ice. Air tracks will also allow the hilarious pirates aboard the Jolly Roger to flip, tumble and twist to greater heights as they attempt to showcase their talents for Captain Hook. Aerial straps combined with adagio pair skating will elevate Ariel’s transformation from mermaid to human, creating a spellbinding sequence high above the ice with Prince Eric to the classic song, “Kiss The Girl.” Creative costume design and fabrication will enhance the scenes as the ensemble imitate life “Under the Sea,” from Disney’s “The Little Mermaid,” and will also give the illusion the ice is enveloped in flames as Moana encounters Te Ka on her daring voyage to restore the heart of Te Fiti. WHEN: FRIDAY, SEPTEMBER 7, 2018 / 7:30 P.M.
SATURDAY, SEPTEMBER 8, 2018 / 11 A.M., 3 P.M. & 7 P.M.
SUNDAY, SEPTEMBER 9, 2018 / 1 P.M. & 5 P.M.
Tickets: Starting at $18.00 (prices subject to change). Buy tickets at amwaycenter.com, Amway Center box office, Ticketmaster retail locations, charge-by-phone at 800.745.3000 or at ‪Ticketmaster.com. All dates, act(s) and ticket prices are subject to change without notice. All tickets are subject to applicable taxes, service, handling and facility fee charges. 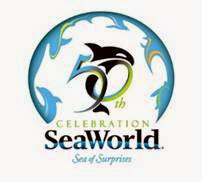 For Amway Center box office and ticket information, visit amwaycenter.com (phone purchases are not available through the Amway Center box office). The Amway Center is located at 400 West Church Street and the box office is located on the north side of the Amway Center, near the intersection of Church Street and Hughey Avenue. Publicadas por Axel a la/s 9:14:00 a. m.
SKYROAM EL PROVEEDOR MUNDIAL DE SERVICIO DE CONECCIÓN DE INTERNET YA ESTA DISPONIBLE EN EL AEROPUERTO INTERNACIONAL DE MIAMI. El novedoso servicio de internet Skyroam ya esta disponible en el Aeropuerto de Miami, permitiendole a los viajeros mantenerse conectados alrededor del mundo de manera facíl, eficiente y practica. Skyroam, the global WiFi provider making it easy for travelers to stay connected around the world via its personal hotspot, is announcing the launch of airport vending machines at Miami International Airport (MIA) in collaboration with leading automated retailer, ZoomSystems. Skyroam’s vending machines land at one of the top U.S. airports with “grab-and-go global WiFi” available alongside other must-have travel accessories, including power banks, travel adapters, and more. Servicing over 44M passengers a year, MIA is a popular international hub with more flights to Latin America and the Caribbean than any other U.S. airport and nearly half of all travelers are heading abroad to destinations all over the world, including Europe, Middle East, and Asia. Skyroam is the perfect travel gadget for Miami travelers offering unlimited global WiFi service in 25 Caribbean islands, 16 Latin American countries, and 120+ destinations around the globe. At Skyroam’s new MIA vending machines, travelers can pick up Skyroam Solis palm-sized global hotspot with unlimited internet service and a built-in power bank to buy for frequent travel or rent for just one trip. With grab and go vending service travelers can easily keep all friends and family securely connected and powered up when island hopping in the Caribbean on a cruise or trekking through Bolivia. Skyroam’s patented virtual SIM (vSIM) technology seamlessly connects to the best available local network in more than 120 countries for unlimited daily usage with no physical SIM and no contract needed. Offering the convenience of mobile data on-demand that is shareable on up to five devices simultaneously, Skyroam Solis is perfect for navigating international travels, being productive on the daily work commute, keeping the kids entertained during family road trips, and so much more. Digital connectivity is a must-have for the modern traveler. Now Miami residents and any traveler passing through MIA airport can take advantage of the quick and simple option of grabbing unlimited global WiFi, mobile charging, and other travel accessories for their trip abroad. Skyroam ensures the freedom to stay connected without dealing with roaming charges, unlocking phones, unsecure public WiFi, or purchasing local SIMs. Buy Skyroam Solis for $149.99 to access the unlimited global WiFi network using 24-hour daypasses for $9 each or $99/month for the new Monthly Unlimited Global WiFi Subscription. The dual 4G LTE global WiFi hotspot and powerbank is perfect for frequent travelers to use anytime, anywhere, in over 120 countries. Rent Skyroam Solis for $9.95 per day to connect up to five devices for the duration of the trip and drop in the mail upon returning home in the provided prepaid envelope. Purchase high-quality travel accessories from leading electronic manufacturers, including international travel adapters, power banks, charging cords, and more. 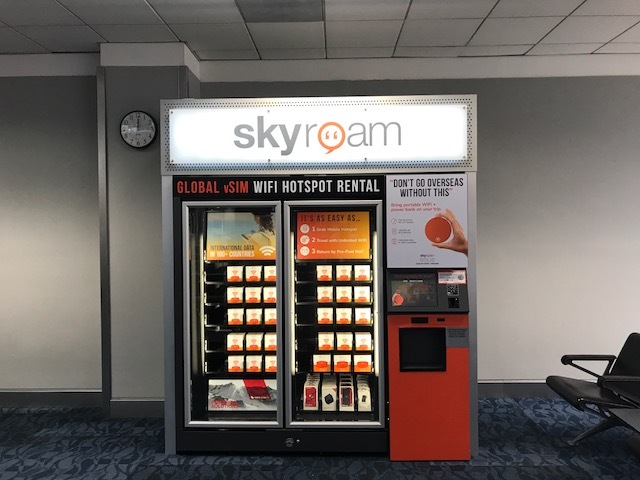 The Skyroam global WiFi and travel-tech accessory vending machines join others launched at some of America’s busiest airports, including Hartsfield–Jackson Atlanta International Airport (ATL) and Houston George Bush Intercontinental Airport (IAH). Skyroam hotspots are also available for purchase or rent on skyroam.com with shipping to over 150 countries. Y PARA GANAR UN BLU-RAY COMBO PACK ENVIAME UN EMAIL A: axelantonioperez@gmail.com concurso A Quiet Place y estarás participando. La película del director John Krasinski A QUIET PLACE, que la crítica elogió como “sensacionalmente cautivadora” (Justin Chang, Los Angeles Times), “emocionante” (Stephen Whitty, New York Daily News) e “increíblemente tensa” (Isaac Feldberg, The Boston Globe), se estrena en Digital el 26 de junio de 2018 y en 4K Ultra HD Combo Pack, Blu-ray Combo Pack y DVD el 10 de julio, en Paramount Home Media Distribution. Un verdadero fenómeno cultural que transformó la experiencia de ir al cine para millones de espectadores, A QUIET PLACE es un thriller tenso y original que cuenta la historia de una familia que debe vivir su vida en silencio para evitar a misteriosas criaturas que cazan orientándose por el sonido. 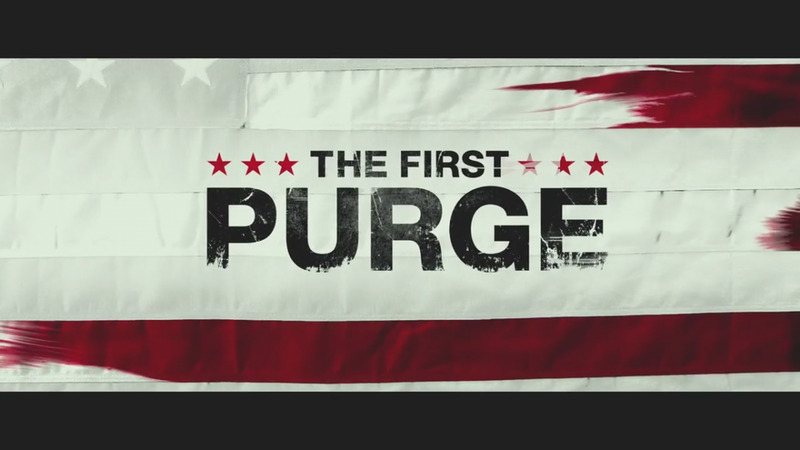 Sabiendo que incluso el menor susurro o pisada puede acarrear la muerte, Evelyn (Emily Blunt) y Lee (John Krasinski) están decididos a encontrar una manera de proteger a sus hijos a toda costa mientras buscan desesperadamente una forma de defenderse. La película recibió un puntaje de novedad de 95% en Rotten Tomatoes y recaudó la fantástica cantidad de $175 millones en la taquilla de Estados Unidos. Los Combo Packs 4K Ultra HD y Blu-ray llevan a los espectadores a lo profundo de A QUIET PLACE con material del detrás de cámaras que explora el singular diseño de sonido, los increíbles efectos visuales y el modo en que el elenco y el equipo de filmación crearon la original atmósfera tanto en el set como en la película. Los discos 4K Ultra HD y Blu-ray también cuentan con una banda sonora Dolby Atmos® remasterizada específicamente para el hogar de manera que puedes ubicar y desplazar el audio alrededor de la habitación. Por otro lado, el disco 4K Ultra HD cuenta con Dolby Vision™ que ofrece fantásticas imágenes de alto rango dinámico (HDR, en inglés), con mayor brillo y contraste, así como también una paleta más completa de colores intensos*. Los fanáticos pueden disfrutar de la mejor experiencia de visualización con el 4K Ultra HD Combo Pack, que incluye el Blu-ray Disc™ que se detalla arriba, así como también un disco Ultra HD presentado en 4K Ultra HD con Dolby Vision y sonido Dolby Atmos en inglés (compatible con Dolby® TrueHD), 5.1 Dolby Audio en francés, 5.1 Dolby Audio en español, 5.1 Dolby Audio en portugués y descripción de audio en inglés, así como subtítulos en inglés, inglés SDH, francés, español y portugués. El combo pack también incluye acceso a una copia digital de la película. El DVD se presenta en pantalla ancha mejorada para televisores 16:9 con sonido 5.1 Dolby Audio en inglés, 5.1 Dolby Audio en francés, 5.1 Dolby Audio en español, 5.1 Dolby Audio en portugués y descripción de audio en inglés, así como subtítulos en inglés, francés, español y portugués. 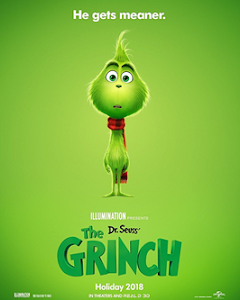 El disco incluye la película en definición estándar. CUBE TRACKER UN EXCELENTEY INNOVADOR DISPOSITIVO ELECTRONICO QUE TE AYUDA A LOCALIZAR TUS ARTICULOS PERSONALES EN CASO DE SER EXTRAVIADOS. 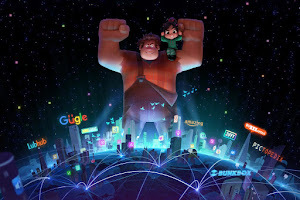 Que tal mis amables lectores...aqui les comparto una nota sobre un maravilloso y muy util articulo que seria algo muy esencial para tener en esta temporada de verano, CUBE TRACKER. Cube Tracker -- it's an innovative way to keep track of your important things. You can attach your Cube Tracker to so many of the things you need. Losing things can be stressful and time-consuming, save time and peace of mind with Cube Tracker while you travel this summer season! For more info on the Cube Tracker visit http://cubetracker.com/. VEN A CELEBRAR EN GRANDE EL DIA DE LA INDEPENDENCIA DE LOS ESTADOS UNIDOS EN DAYTONA LAGOON, DONDE ENCONTRÁS DIVERSIÓN PARA TODA LA FAMILIA. 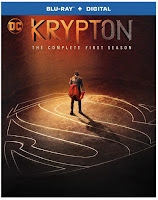 Mis amigos, como de costumbre siempre les recomiendo lo mejor y una excelente opción para celebrar el Dia de la Independencia de los Estados Unidos es Daytona Lagoon donde la diversión no tiene fin...asi que hagan sus planes desde ahora y allá nos vemos. Let freedom ring! July 4th is right around the corner and Daytona Lagoon is celebrating with special offers to show appreciation for our nation’s true heroes. 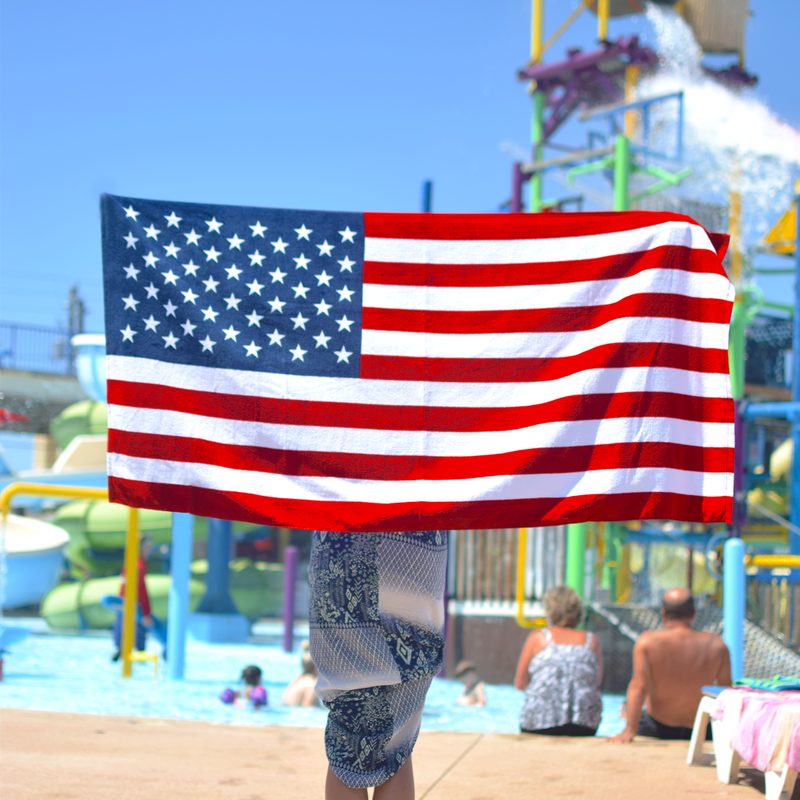 This Independence Day, Daytona Beach’s premier water park and family entertainment center is granting FREE water park access to all active duty and veteran military personnel, as well as to all first responders. Additional details are below. 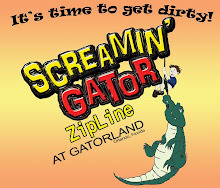 .Daytona Lagoon is Florida’s premier “Family Fun, Family Priced” water park and family entertainment center located in Daytona Beach next to the Ocean Center and just footsteps away from the World’s Most Famous Beach. Daytona Lagoon includes an indoor family entertainment center featuring over 80 games, including laser tag, miniature golf, go-karts, ropes course and food and beverage centers. Daytona Lagoon, which received a 2018 Certificate of Excellence from TripAdvisor, has special rooms for hosting fun birthday parties, can accommodate group outings and the park features special holiday events all year long. 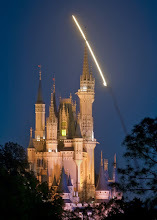 Daytona Lagoon, LLC is a subsidiary managed by regional park operator United Parks. 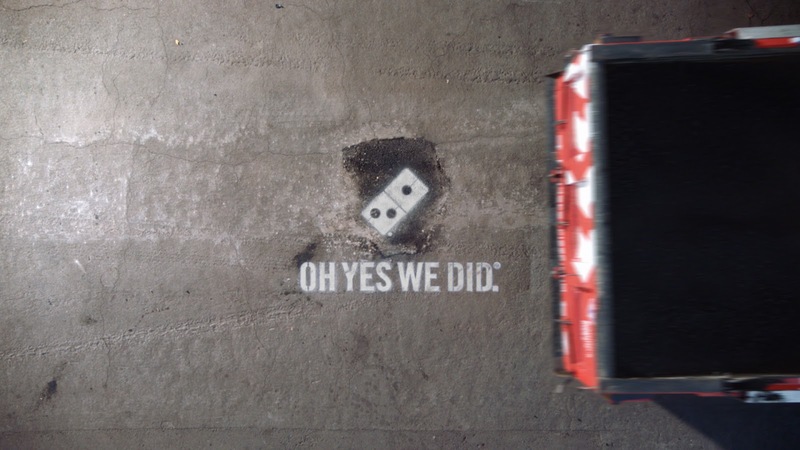 DOMINO'S AYUDA A REPARAR ALGUNAS CALLES DE TU CIUDAD PARA QUE TU PIZZA LLEGUE A TIEMPO Y EN LAS MEJORES CONDICIONES LUEGO DE SALIR DE LA TIENDA. 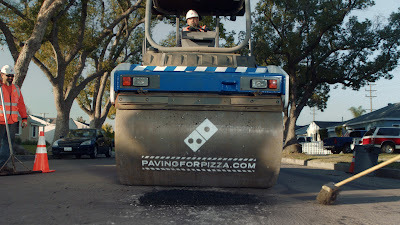 Domino's les está pidiendo a sus clientes que ingresen a sus ciudades para hacer reparos de baches en pavingforpizza.com. 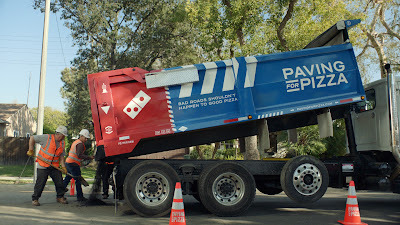 "Nosotros no queremos perder ninguna pizza por un bache que pueda dañar una comida deliciosa", dijo Russel Weiner, presidente de Domino's USA. "A Domino's les importa demasiado a sus clientes y la pizza para dejar que eso pase." 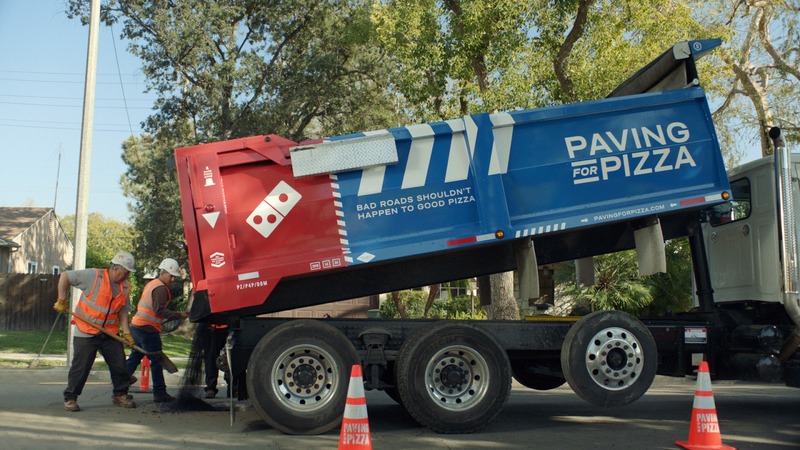 Domino's ya ha trabajado con cuatro municipalidades para reparar carreteras que afectan sus clientes incluyendo, Bartonville, Texas; Milford, Delaware; Athens, Georgia y Burbank, California. Los clientes interesados en ingresar sus ciudades para una subvención para reparar baches pueden ingresar su código postal en pavingforpizza.com. Si su ciudad es elegida, el cliente será avisado y la ciudad recibirá los fondos para ayudar reparar las carretera para que las pizzas lleguen de forma seguro a su destino. Publicadas por Axel a la/s 8:04:00 a. m.